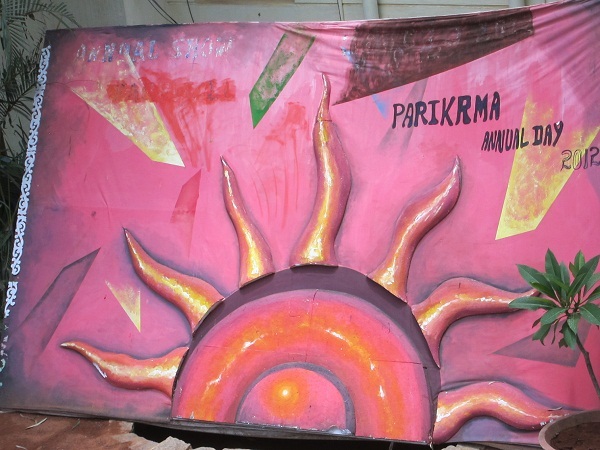 Parikrma–making a difference in the lives of kids in Bangalore. I am inspired all over again! I found another school to inspire me and hope it will inspire others as well. 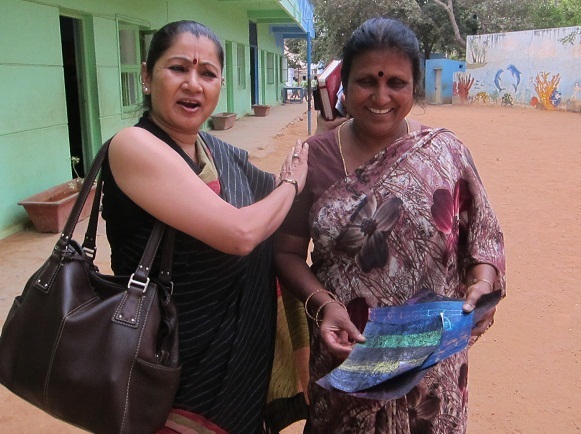 I had the pleasure of visiting a Parikrma Learning Centre and meeting its founder Shukla Bose. 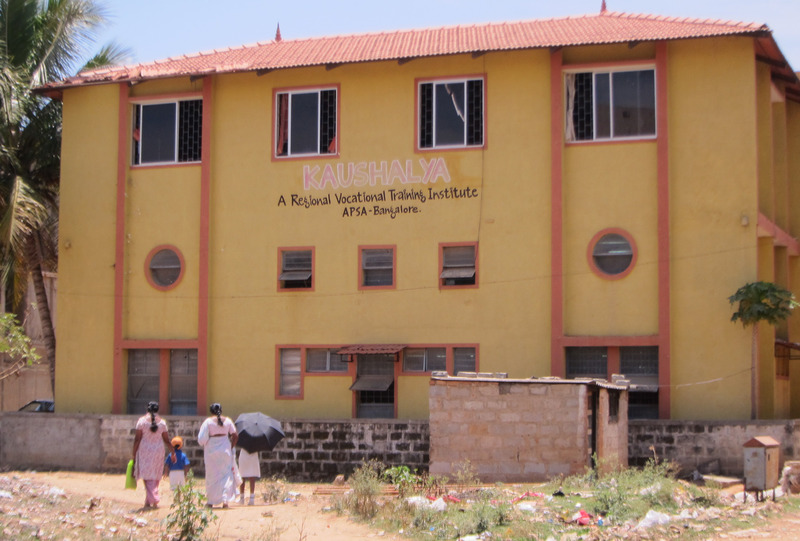 I am frustrated that I only had the chance to visit this school in my last days in Bangalore. I would have spent lots of time here, otherwise! 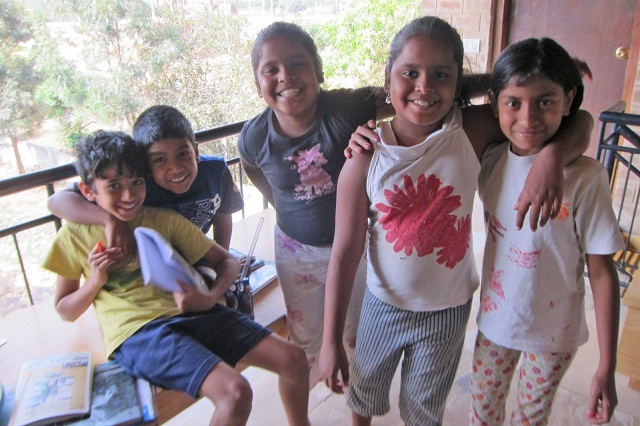 Parikrma differs from Ananya in that they keep the kids at home (Ananya is a residential school). 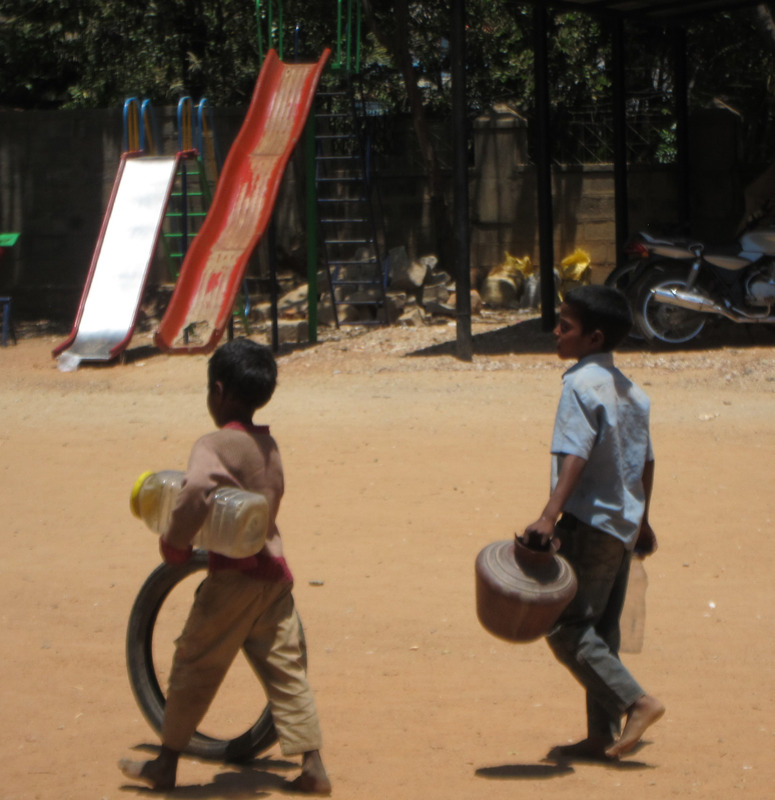 But they both serve the same slum kids who otherwise would likely not be attending school at all. 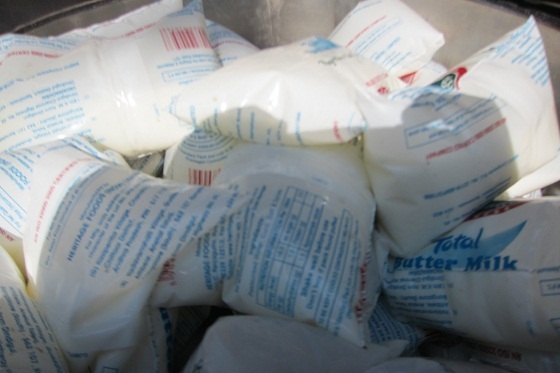 The scope of Parikrma is much bigger, though. 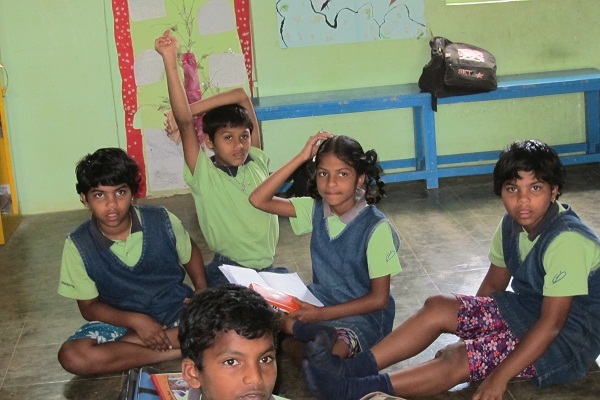 Parikrma started nine years ago when Bose left the corporate world to make a difference for children She began first by spending her own life’s savings and since then has spread from one school in the Koramangala slum to four schools and one junior college. 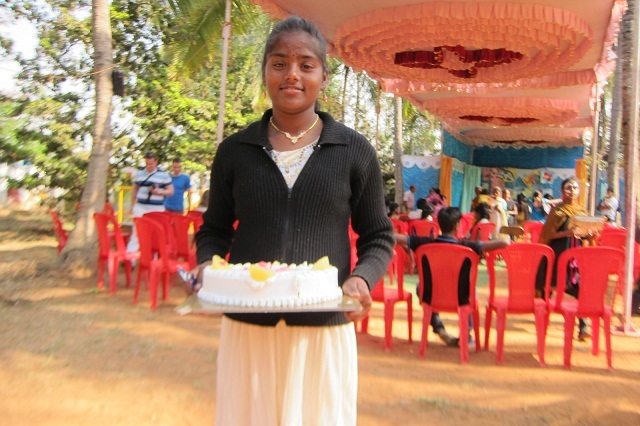 Parikrma has served 1,300 children, from kindergarten to getting a job. 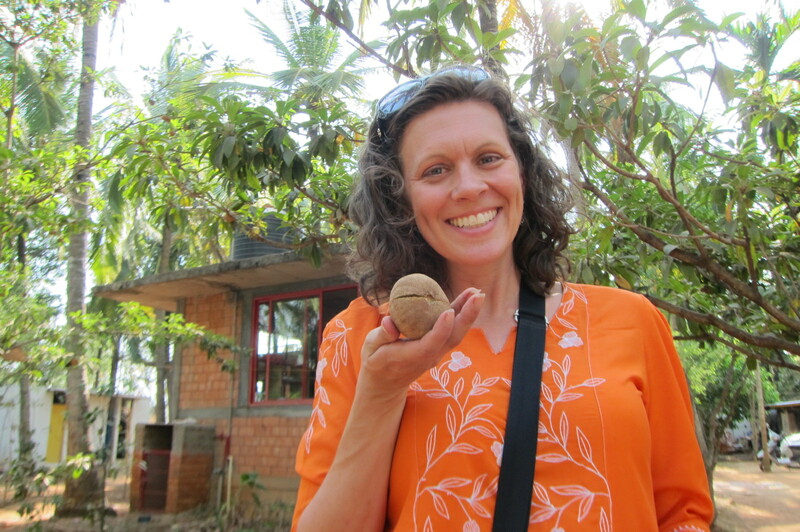 She shares the Parikrma story in a TED talk given in Mysore recently. 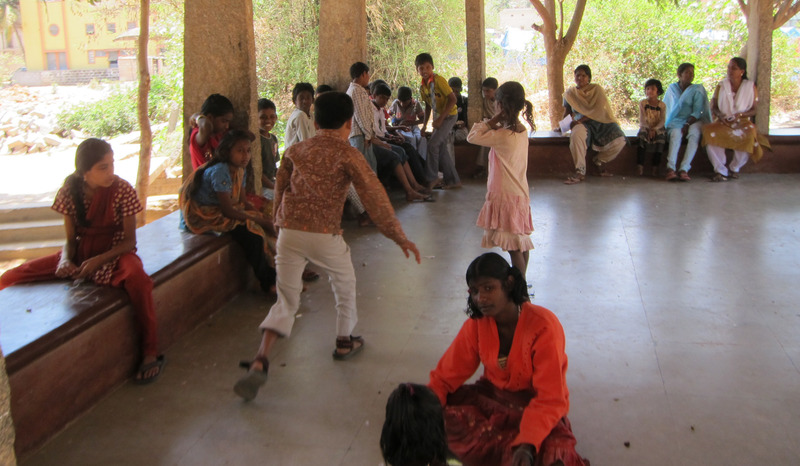 What stands apart for me in the Parikrma model is an understanding of a child as a social system. 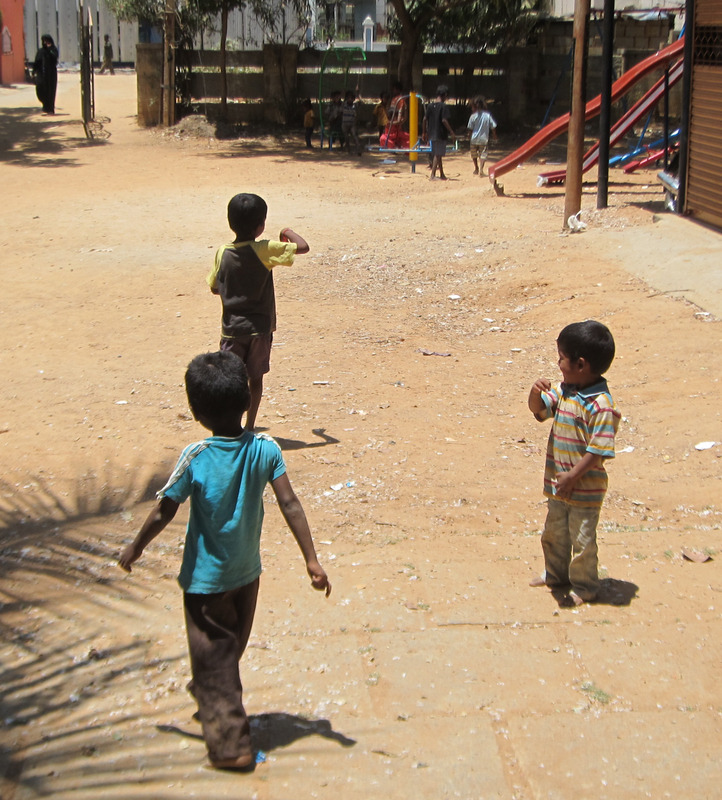 The group begins with the end point–What is necessary for this slum child to become an employee of IBM? Content is a big focus here. Also instilling a belief in each child that they are special and can make a difference in the world. 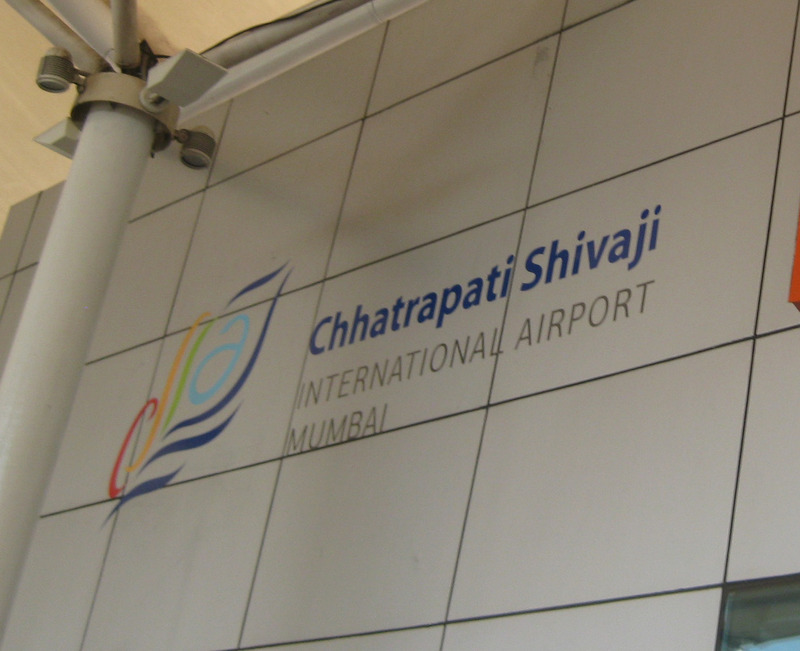 Two other aspects stand out–one is the importance of the schools being English medium schools. Bose was adamant that one of the great power differentials in Indian society is the ability to speak English well. Thus, English is the focal point of most lessons. 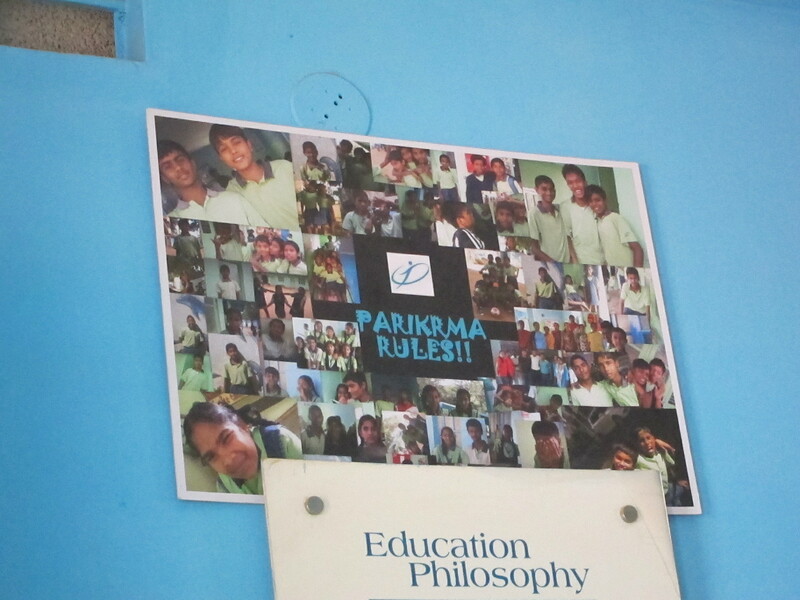 Second, learning is much more than the classroom at Parikrma. Attention is given to the whole child. How is the child’s health? Nutrition? What barriers are preventing the child from learning? The school offers classes for the mother sat night. It also offers alcohol rehabilitation since the majority of fathers are addicts. 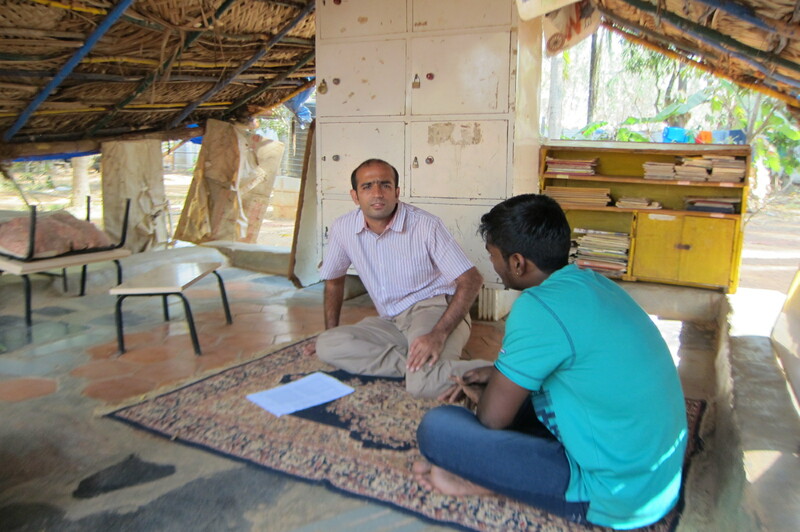 The school then works to place the fathers in jobs once they have rehabilitated. 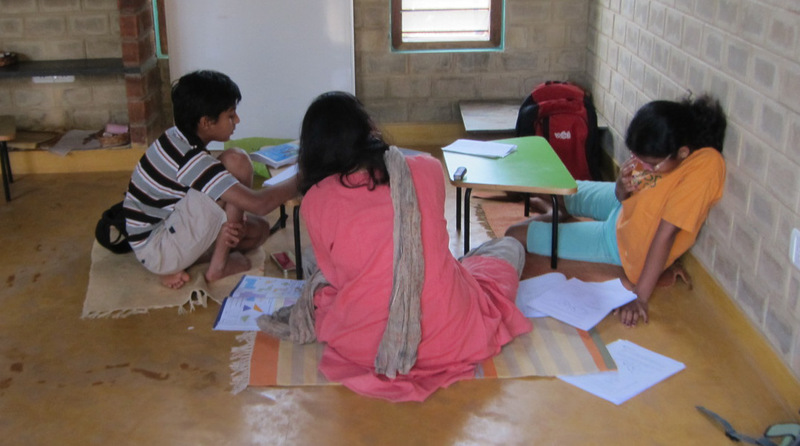 Each of these pieces helps to lay the groundwork for the stability necessary for the children to succeed. Among the students graduating from Parikrma, 11 are in hotel management school two are in college for engineering; one is in college for law. Student has become national champions in many sports–indeed the school is the city champion in sports. Other students have travelled to San Diego for a conference. 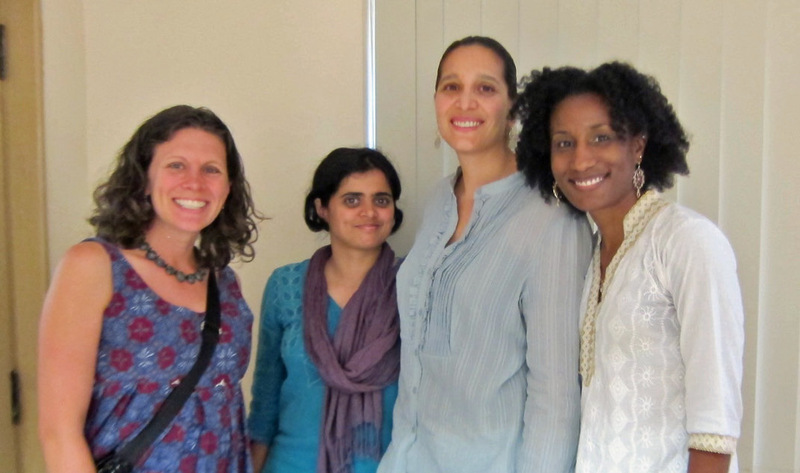 Still others have worked with Duke University faculty. Others are working on a Robotics lab. Bose’s corporate background shines through in her clear and compelling presentations of the schools’ vision such as this video. Below, Bose and the headmaster of this Learning Centre. 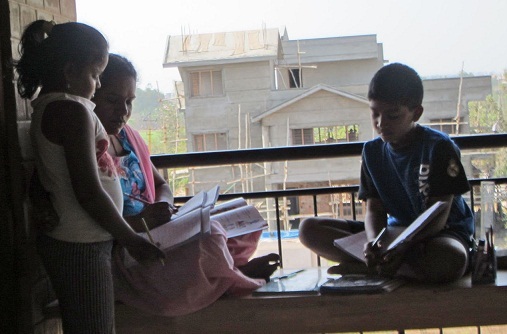 While the school was officially closed for summer break, groups of children were attending for remedial preparation in math and English. 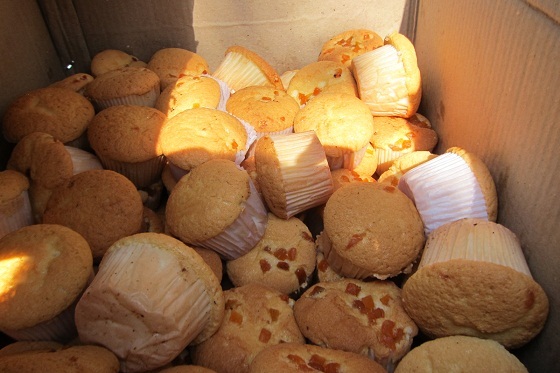 They also were attending to ensure that they received a mid-day meal–perhaps the only meal they will receive today. As I was leaving, the headmaster and this little fellow presented me with a card to thank me for coming. What magical, magical place. 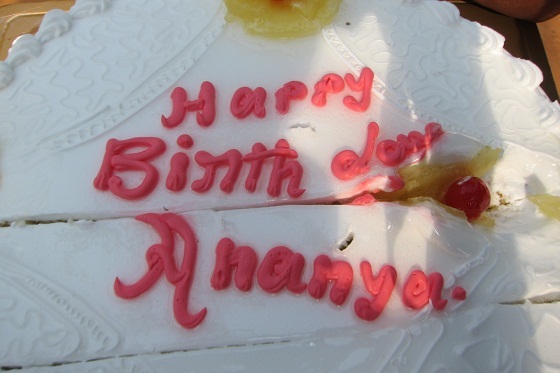 I was invited to the 14th birthday celebration of Ananya School. 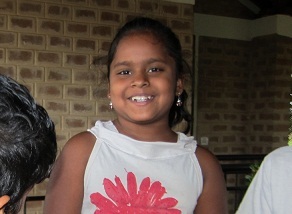 And just a reminder, if you had thought about donating to Ananya after reading my previous blog, you still can. Just click on this link. The celebration included a slideshow, two plays, and then snacks. The first play (below, left) was the Wizard of Oz. The second (below, right) was a Kanada folk dance. 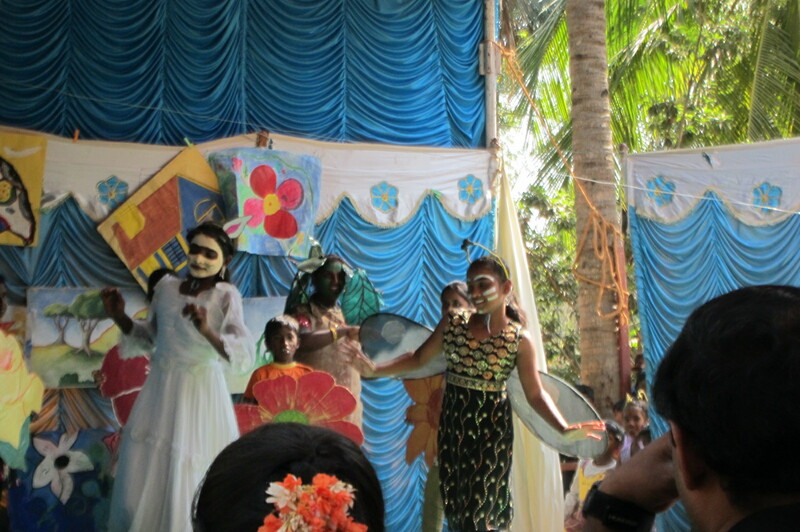 Shashi Rao, founder of the school, said some words to everyone when the plays were finished. 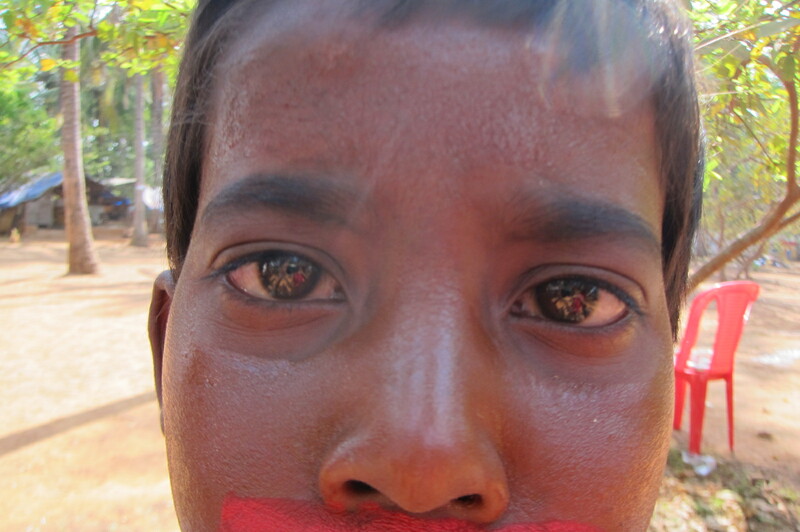 After that, Lokesh asked to use my camera. He was dressed up as a monkey (including facial makeup) for the play and it suited his personality perfectly. He took over 200 shots of the event. It was great fun following him around the campus. Below, he provided a self portraits (left). 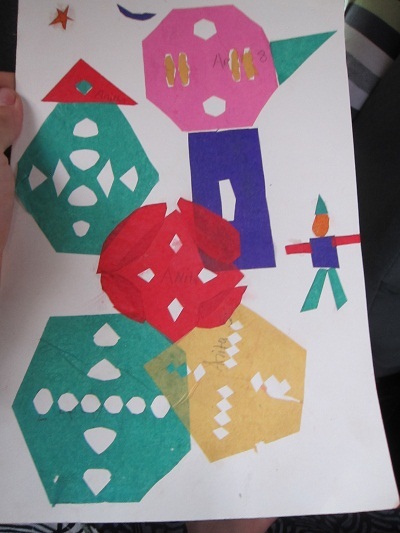 On the right, I took a photo of him by some of his schoolwork. Below, he took some photos of students and teaches in the open air classrooms. 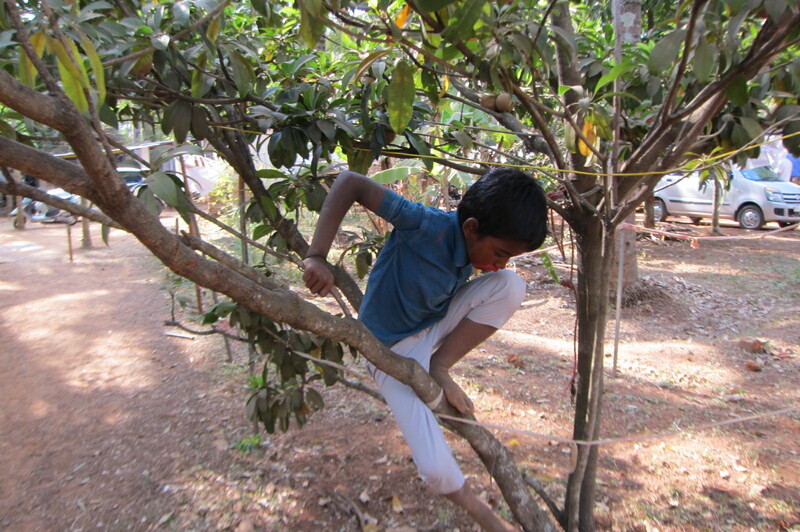 Lokesh also climbed a tree to pick me the perfect mud apple–called a Chickoo in Hindi or a Sapota in Kanada. They were delicious–tasted like baked apple pie! 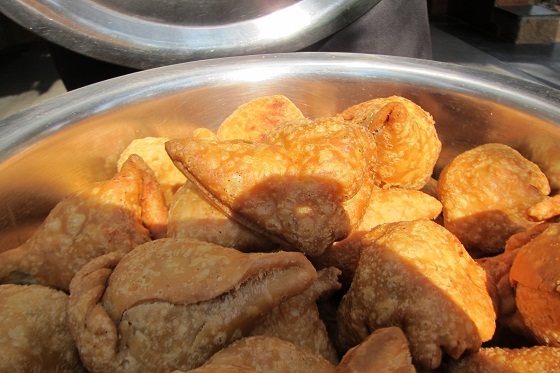 The snacks at the end consisted of muffins, samosas, cold buttermilk, and cake. The focus is on the child’s emotional and spiritual well-being as much as academics. 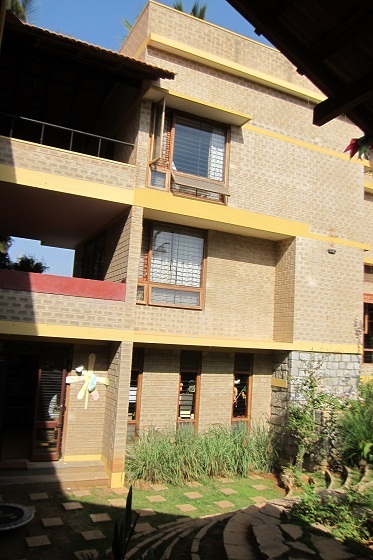 The school is in a residential/suburban setting of a house/garden. Only 30 students attend. They will meet capacity at 45 next year and are looking for a new location to meet the expanding demand. 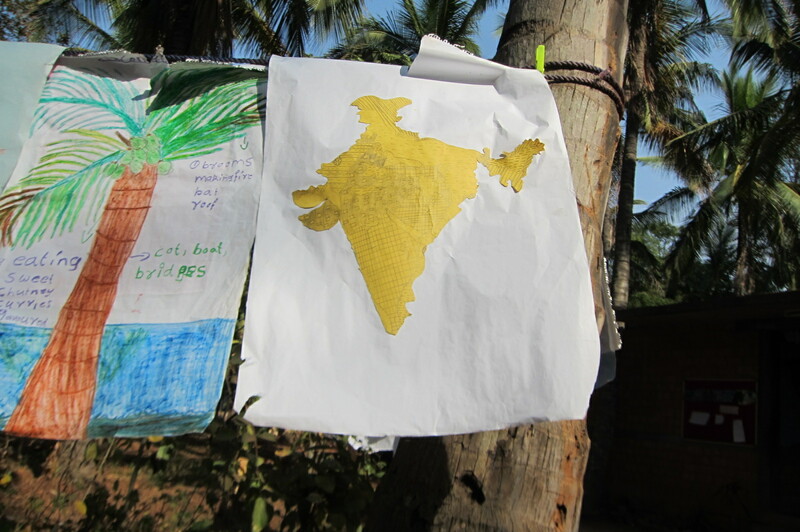 If only my children’s teachers here in Indiawould say and believe similar things instead of focusing on writing is a straight line and sitting up straight. No matter what! 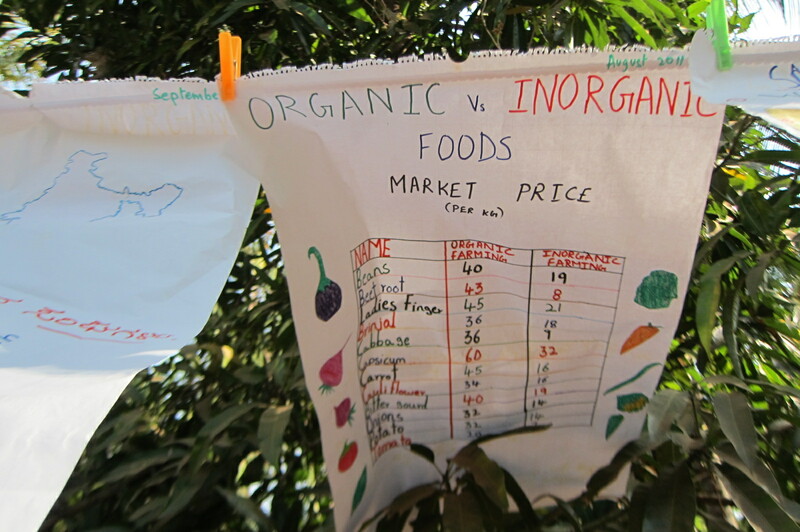 The school does not follow a particular philosophy but takes concepts from Montessori, Steiner, Waldorf, and other traditions to design a focus that is child centered and loving and yet meets the academic demands of the ICSI the Cambridge curriculum. I spoke with the founder for a long time. She was an executive in the IT word back in Seattle before stepping away to find her true calling. 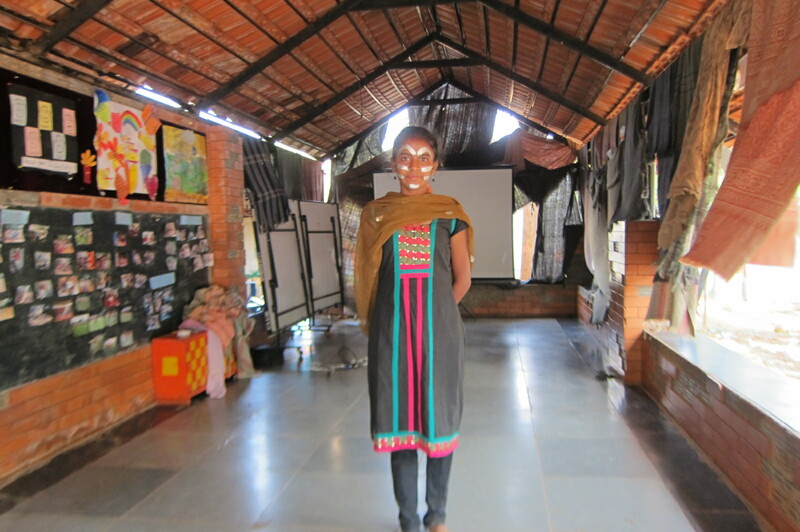 She funded an NGO to build schools in rural India called the Asha Foundation and finally moved back to India to build this school. She has currently designed it to break even. She is taking no salary and many other teachers are not either as they find their way. 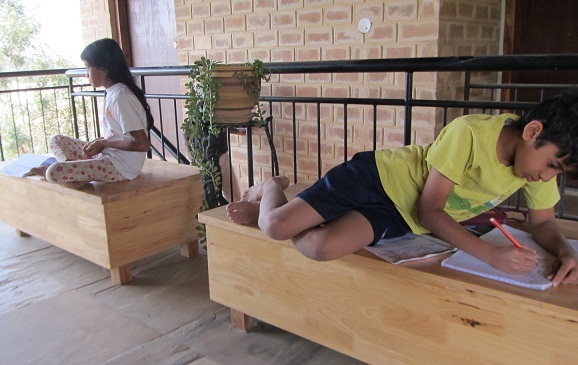 She is following her life’s dream of designing a school that she sees as an ideal space for learning. She is also running workshops and consulting with NGOS on how to impart life skills emotional learning and spiritual teachings (across all religions) that focus on the needs of the whole child. I asked the founder how the Right to Education act affects her alternative school. 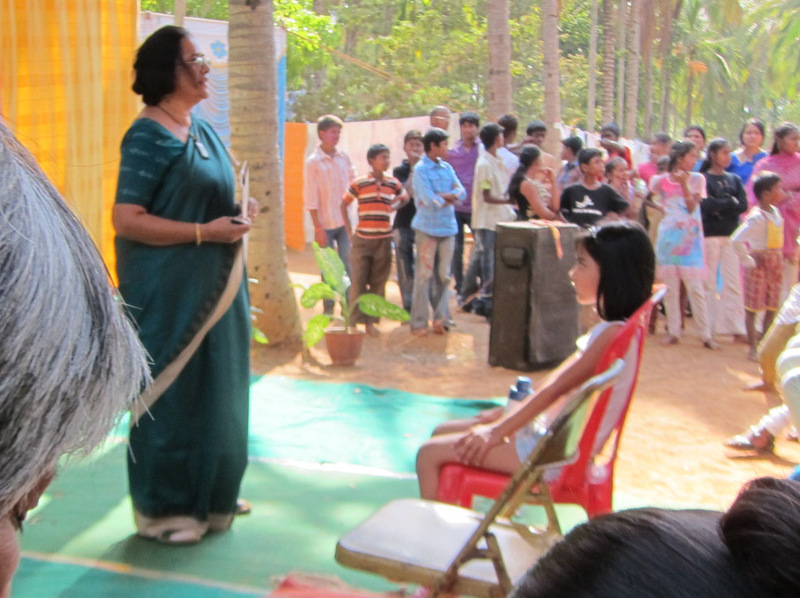 First, she had to be certified as a Kannada medium school. She had to open up her school for inspecting and show how instruction was occurring. Most instruction occurs in English. 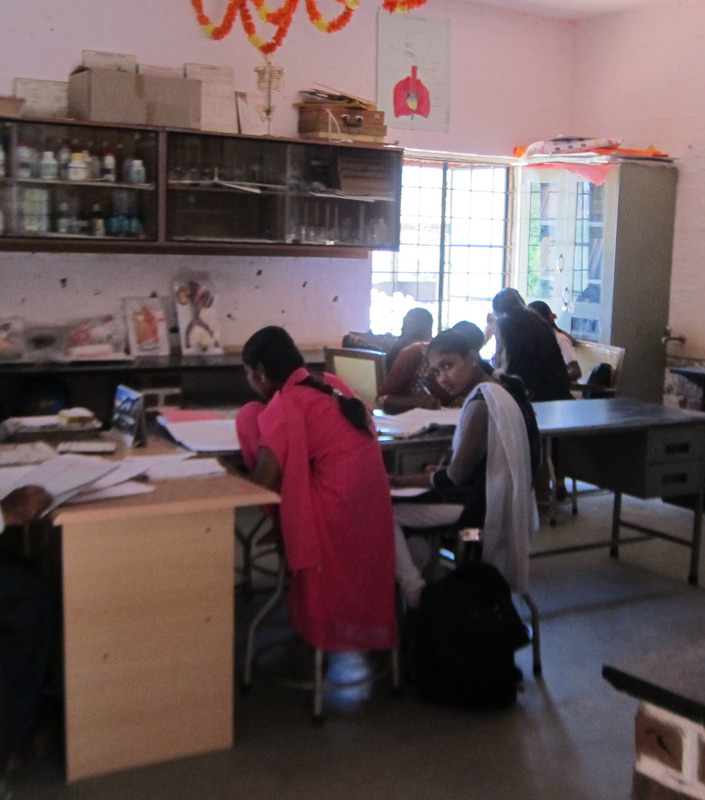 The school is certified through grade 5 based on the Cambridge curriculum (ICSI). The school finds the Cambridge curriculum helpful in terms of a set of standards of what the children should know but they have their own ways to getting the children to those standards. Each child is known intimately. With the RTE Act, schools must also have a certain number of “highly qualified teachers” which re defined as having education degrees. 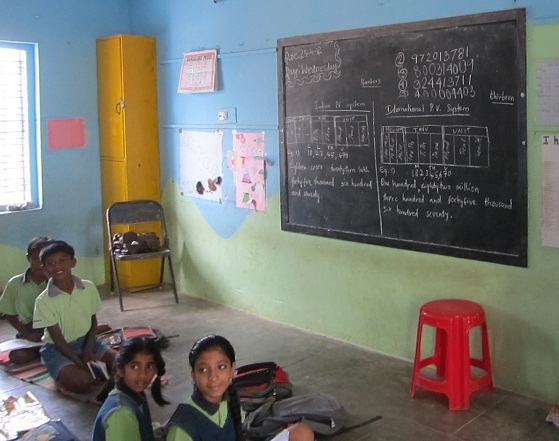 But much like Shashi Rao and Ananya, the heads of this school do not value the forms of pedagogy and beliefs that are required by the Indian Government. Thus they do not want their teachers to be working out of a traditional schooling background. This school has other individuals serve as the head teachers and the traditionally trained teachers work only as apprentices under these teachers unless/until they can unlearn much of what they learned in their training. The girls protested that they weren’t always talking or coming late although they admitted that they were late and talking today. I was very impressed by the level of respect between the adults and youth in this school. The opinions of the students about their own learning were valued while standards of how to treat others were equally valued. I talked with the founder about this tension faced in alternative schools. It as a tension that I see very visibly in Quaker schools and Quaker camps. Often the celebration of the voice of a child does not come along with norms of discourse and expectations for how to treat one another as loving and caring individuals. Individual needs trump communal caring and the place becomes a “Lord of the Flies” atmosphere. A balance is needed between community needs and respect for others with meeting individual needs. I think traditional schools often do poorly with both or tip too far in one direction or the other. As should be when visiting a special school, I left wondering how I should be parenting differently and thinking about what I wish for my own children’s education. As mentioned in yesterday’s blog, I travelled south of Bangalore to visit the premiere example of an Art of Living School. 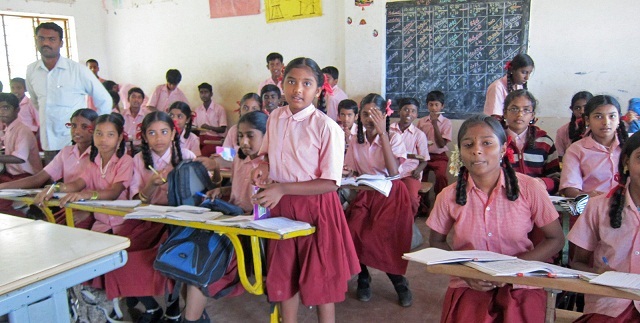 AOL has 175 schools across India, with the goal of providing free, quality education to poor rural children. The school that I was visiting has been in existence for 22 years. 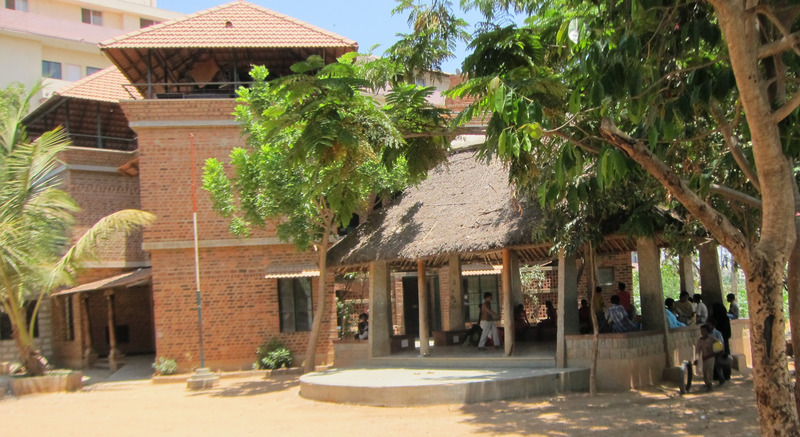 It was the first school started by Sri Sri and is considered the model for all of the others. By Indian standards, it seemed like a typical school. 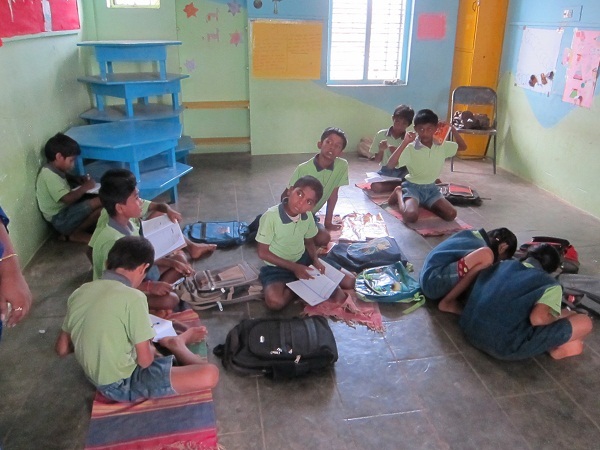 60 children to a classroom, designed in a traditional format. 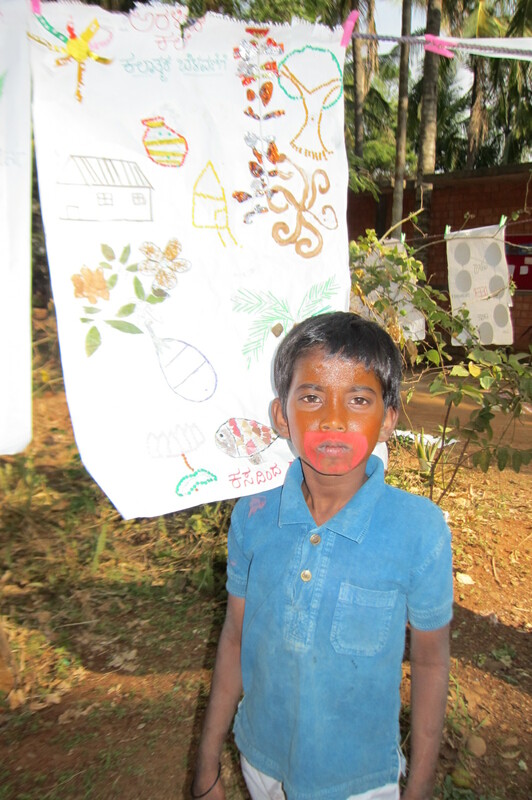 The children learn Kanada, English and Sanskrit and follow the prescribed state curriculum. 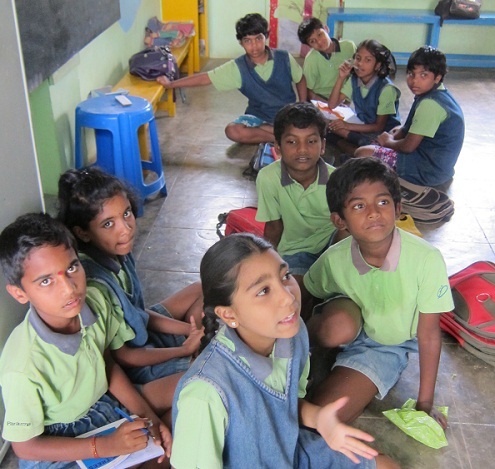 They start at age 5 and go all the way up to the 10th standard. Also, the children who choose to get more education than 10th standard can stay and move on to the 11th and 12th grade pre-university school that is right there on the campus. They also teacher the women especially to be tailors so that if they do not carry on with their education they can have a trade that will earn them a good wage and not have to be servants. When I was visiting the 10th grade was taking their ever important 10th grade exams. The principal interrupted the exams for me to come in to the classroom. The students were working on geometry problems. I was so embarrassed to be interrupting! 10th grade exams are EVERYTHING IN India. They determine your entire destiny. I did not want to bother those kiddos! I left quickly and sent s many positive vibes as I possibly could. At least I was pleased to see that the exams were open ended questions—not just multiple choice like in the U.S.! 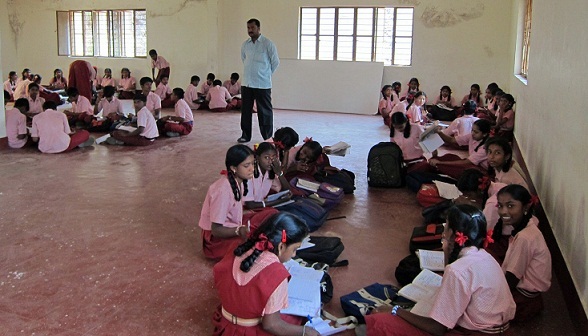 After the 10th grade rooms, I visited other 7th, and 9th grade classrooms busy with school work—primarily social studies (learning the rules of local government) and Sanskrit). 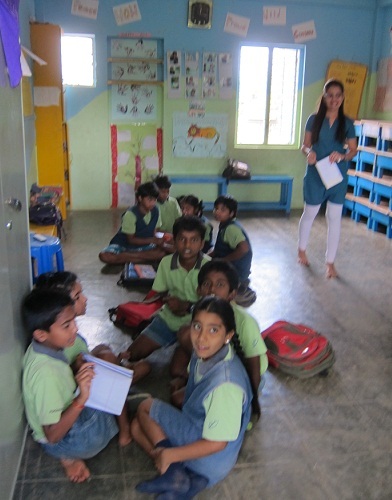 Each classroom had approximately 60 students. Very common for Indian schools. Mind boggling if you’re used to U.S. schools. “Everything!” they would shout. (Although in fairness I was standing next to the principal when I asked the question). “What would you change about your school” A girl responded, “Everything has changed since I have come to this school.” That was a powerful moment. Maybe worth the two hour drive through traffic! 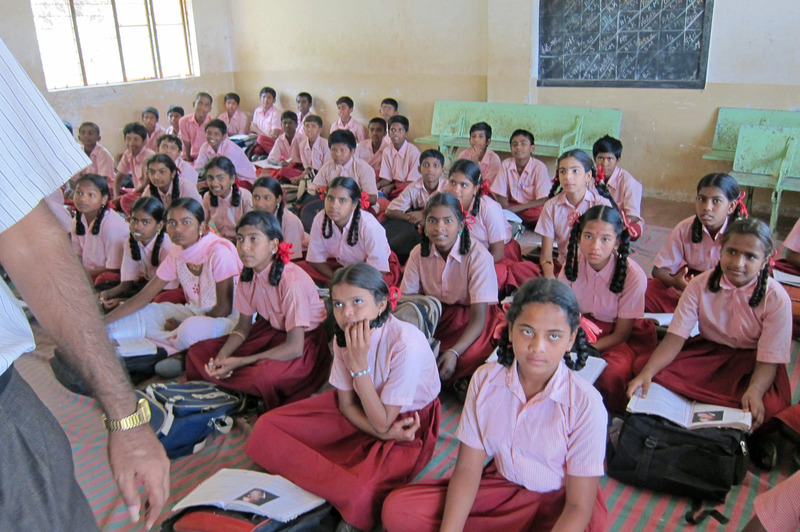 The school serves children from 24 villages surrounding the Ashram. I asked how they choose who comes and they said that they do not. 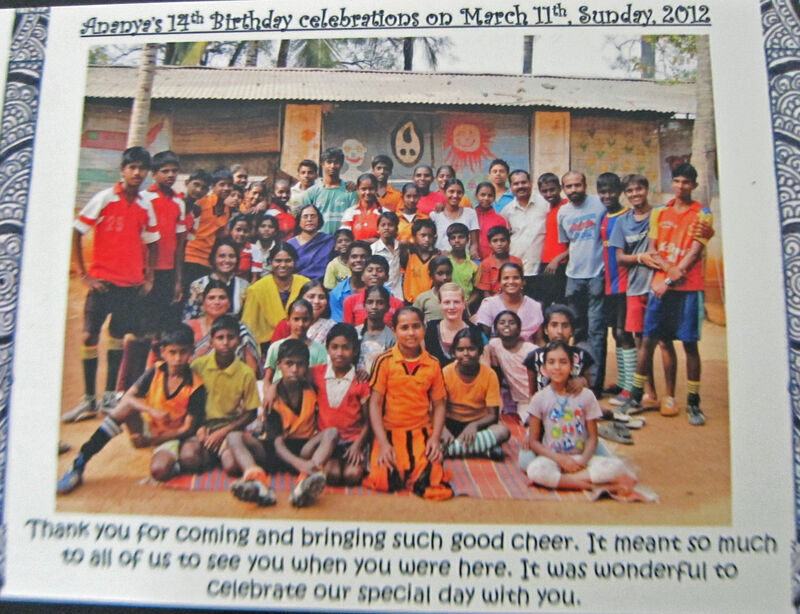 They serve any child in the 24 villages who wants to attend. No charge. Busses pick them up. I asked if the parents also receive training, especially in the kriya and AOL meditation. 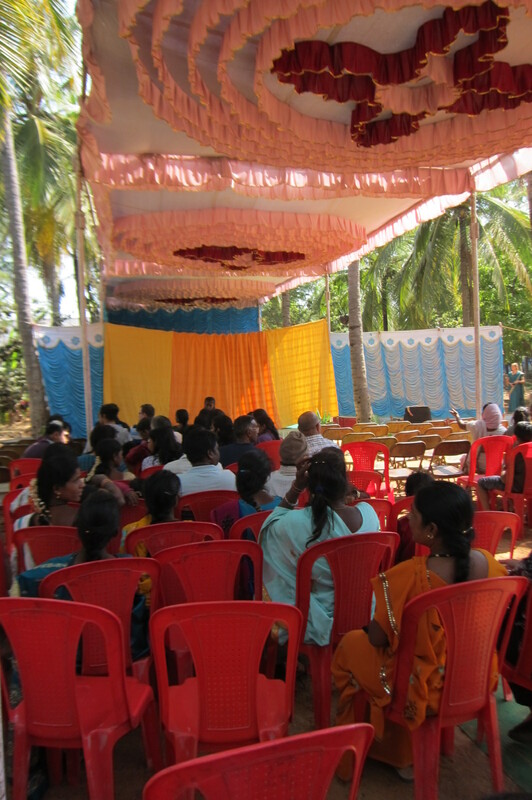 The school sends facilitators to the villages to give trainings to the parents in a form of meditation. 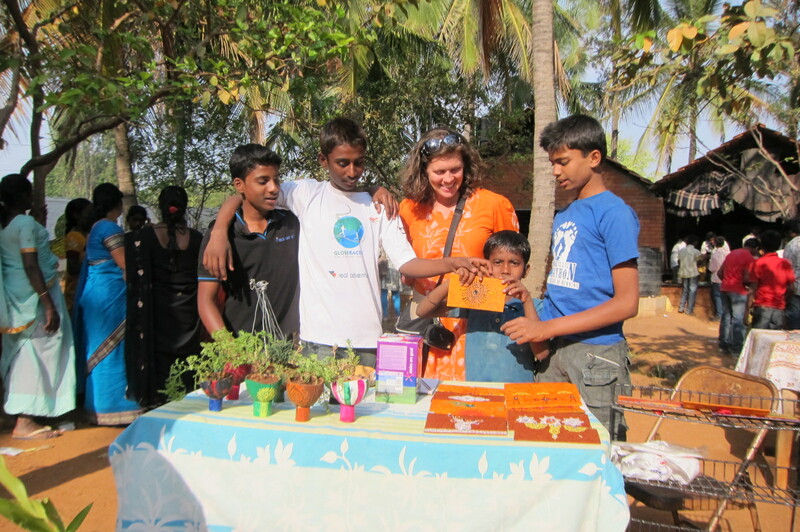 All parents of the children in the school have attended these workshops. 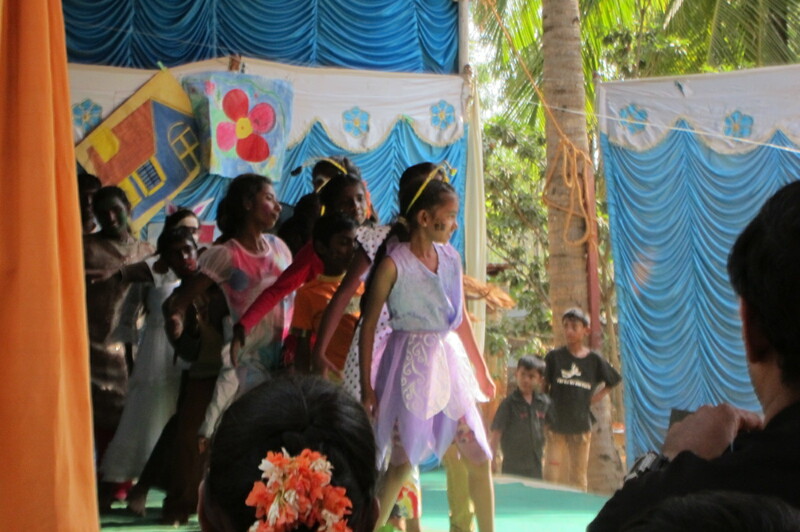 The school also serves children from Manipur, a region from the north. 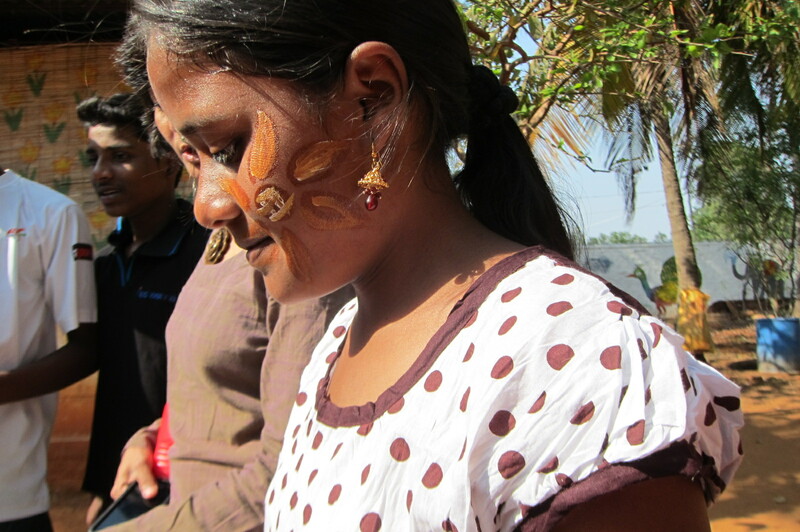 The children from Manipur were rescued from child trafficking and brought to the Ashram to live permanently. Most often, their parents had tried to sell them away to prostitution, child labor, other nations, and so on. 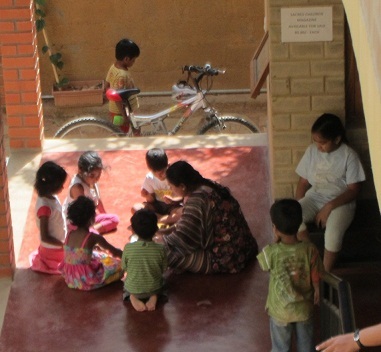 These children were kept separate from the other children because they were taught as English being their primary language and the other children were primarily taught in Kannada. English was not their primary language back home but whatever their language was, they would not be speaking it much more. 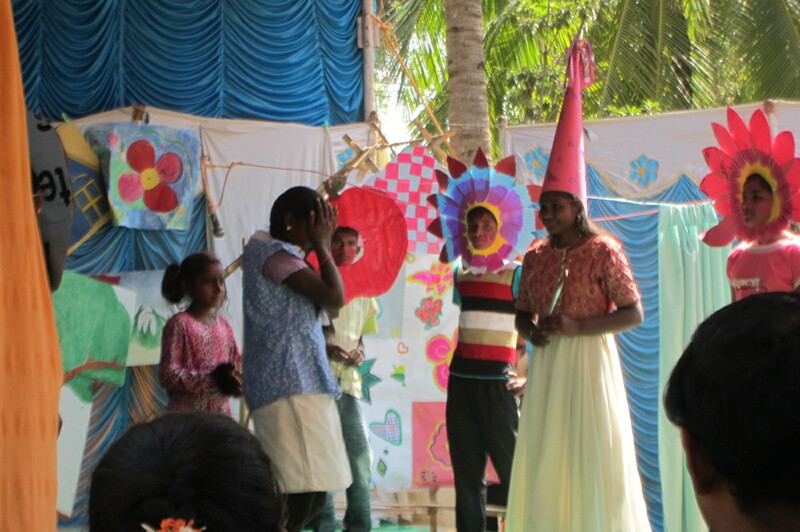 The girls from the “English medium” classes ‘(below) were the most talkative. “Tell us a story about where you come from!” one said. I wasn’t ready for that, but I told them that Penn State had 40,000 students and that the American football games would draw crowds of 110,000 people. But even though I said American football, they still thought I meant soccer. The principal said, “These boys won the football championship this year! And the girls won national championships in Tae Kwon Do and will go to Dubai to compete!” Sports are offered at this school—government schools offer nothing. I could tell that some of the boys were trouble in the English Medium class (aka Northern kids who were almost sold into slavery). It is not a surprise given their experience. But in each class the principal would walk in before me and the kids would stand up and say “Good morning sir!” and salute him! I never saw that in any other school here. But in the English medium class, the boys in the back row were VERY, VERY slow to get up and I could tell the principal was deciding whether it was worth the fight to make a fuss about it. not wearing the uniforms either! 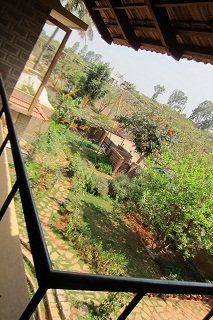 I spoke with the principal a while as well plus a very nice woman who worked in the central office back at the Ashram. The principal had been the head of the school for 16 years. 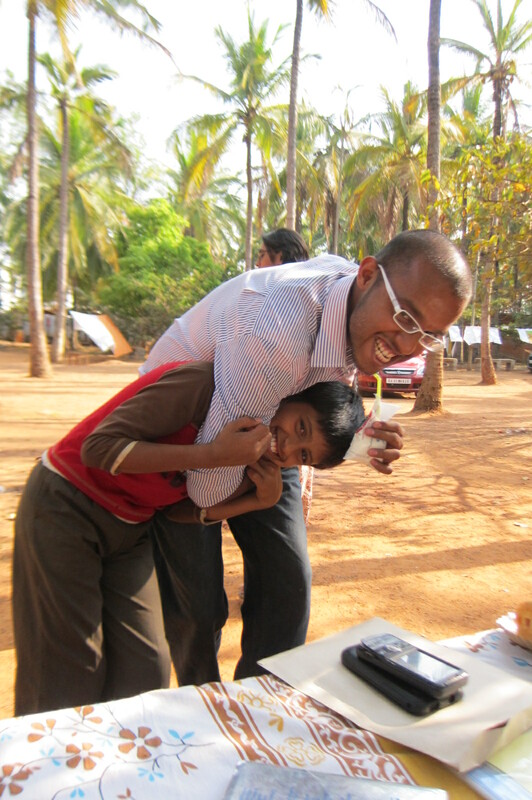 He had lived at the Ashram for 12 and then got married and moved to al local village. I usually can talk to the principal for hours, but this guy didn’t have all that much to say. The woman was more talkative. She came to AOL right out of college. 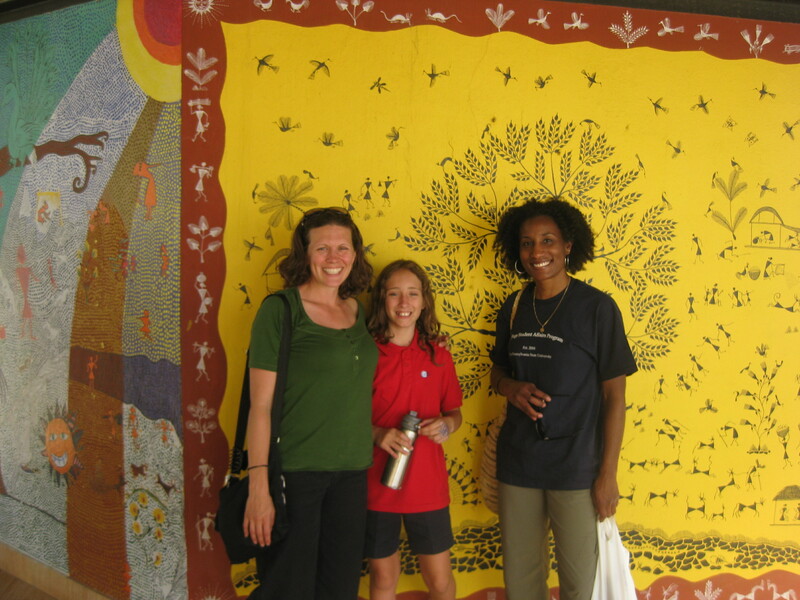 She had visited the ashram as a guest and ended up staying to work with the schools. She said, “I always knew I wanted to serve.” AOL wasn’t her plan but it seemed like a good fit. She serves as a link between the local schools and the board of trustees. 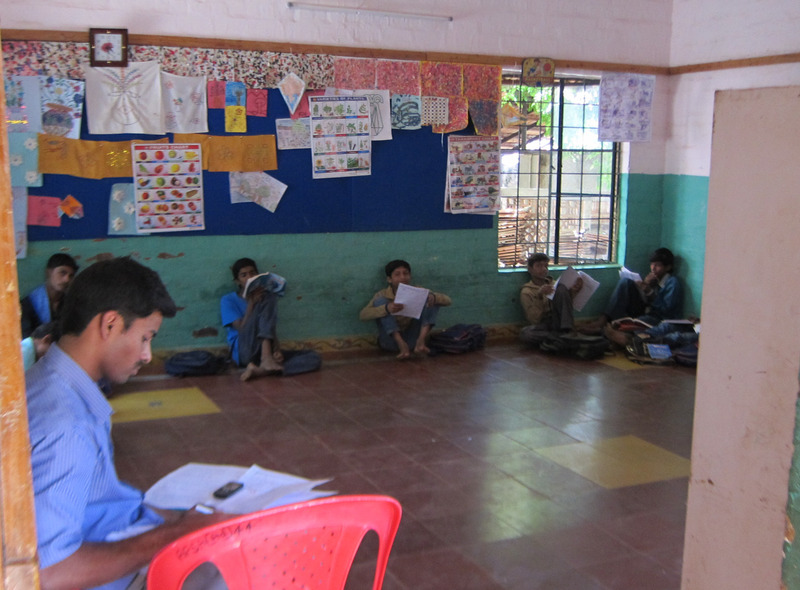 Each month the schools must write a report back to the Ashram (That seems like a LOT of reports. Quarterly would be sufficient if I was in charge). Her job is to synthesize those reports and share them with the board. Plus she is involved in ongoing needs/issues for the schools, which are geographically all over the country. 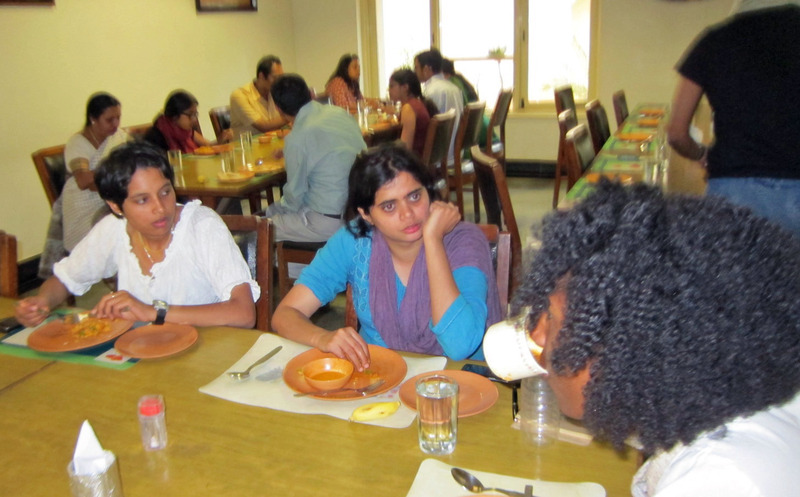 I asked her if they faced trouble finding qualified teachers for all of the schools—an issue for all of India. She said that they prefer to hire Art of Living people. 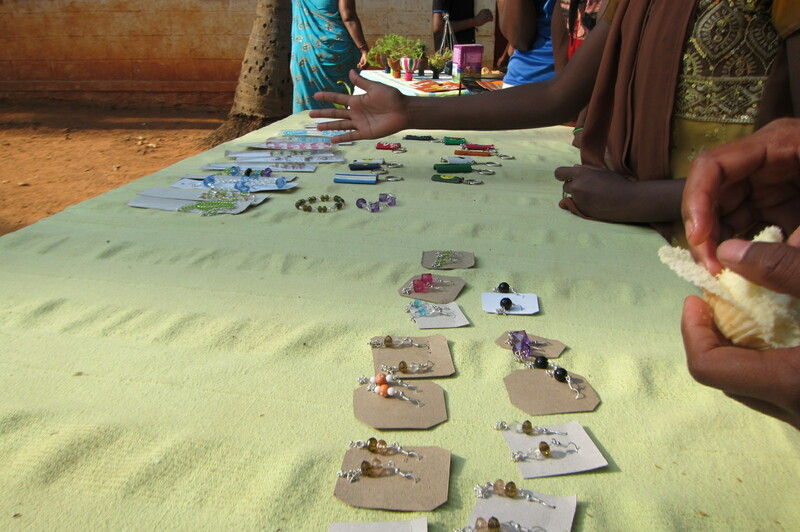 They approach volunteers that they think would be suited for the job and also they train poor people to become teachers in their own villages. They are paid a good salary, she said, but the goal is also to help to change the lives of adults as well who could become great teachers. I left the school feeling disappointed. While the school’s banner says “Values-based education” I didn’t seem much different other than the kriya. Certainly it seemed to be a “good” school, in that the kids seemed to be much happier than in some of the other schools that I have seen. 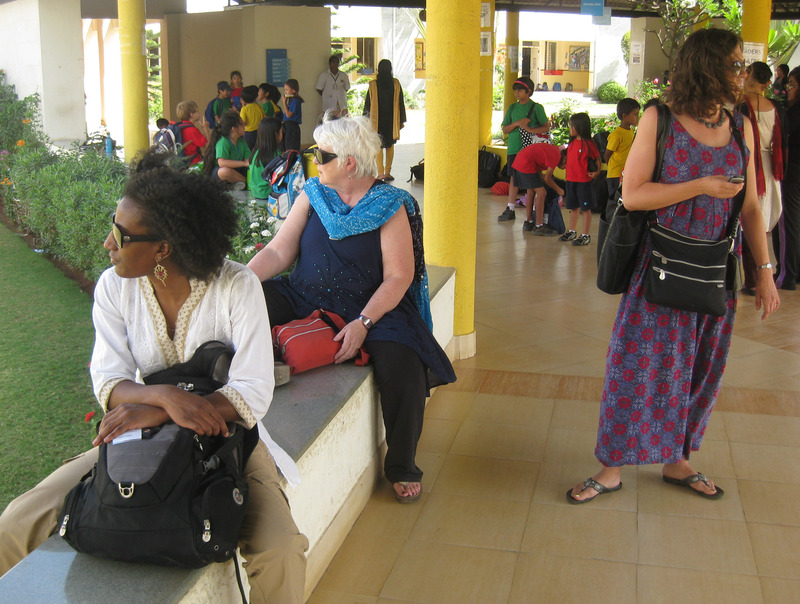 The principal and central office woman emphasized that the school provides quality education throughout in ways that the government schools don’t care or have the resources to do. 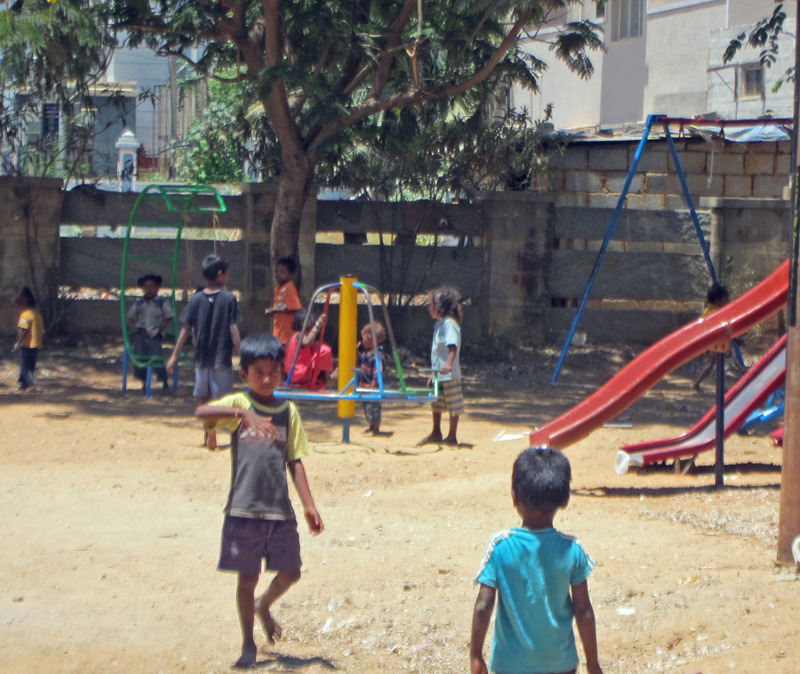 The facilities were not much different than the government schools, but the vibe did seem much more positive. I cannot comment on the quality of the teaching. But I left wondering what more they could be doing they that aren’t doing. Why they don’t try to stretch the boundaries any more than they do? I get the sense, much like the government schools in some way that the focus is on providing an education to all. Not so much about changing how we thinking about schooling. Although there does seem to be an emphasis on quality here that I do not see in the government schools. Concerned for Working Children gets nominated for a Nobel Peace Prize! Just learned that Concern for Working Children which I just recently blogged about again, was just nominated for a Nobel Peace Prize! Well deserved! !